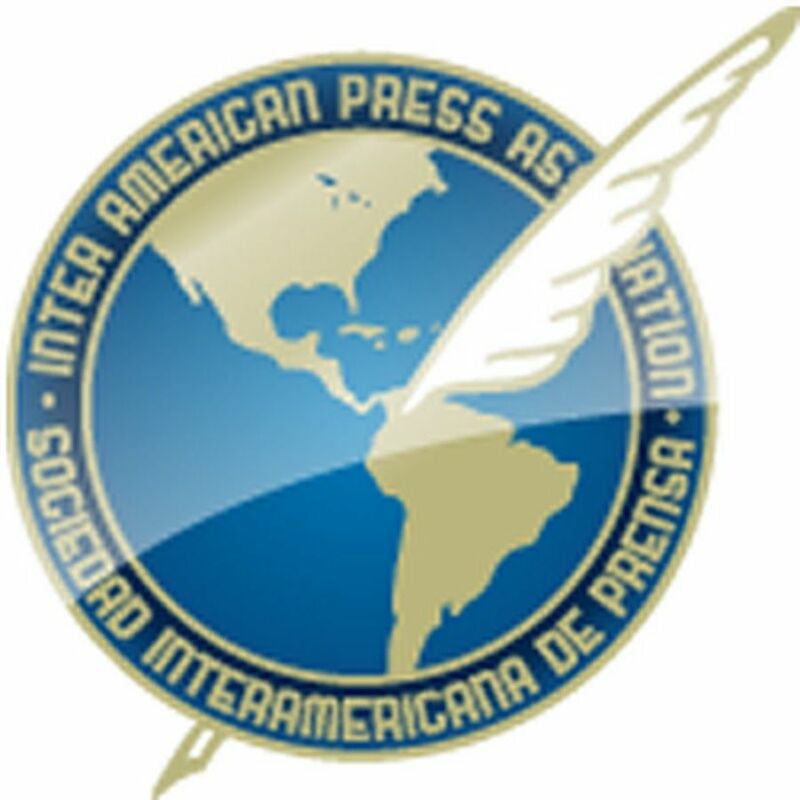 MIAMI, Florida (June 8, 2016)—The Inter American Press Association (IAPA) today expressed concern and said it would remain alert to the promise by Argentina's President Mauricio Macri to amend a legislative bill on tax amnesty so as to prevent journalists from being punished with imprisonment, and at the same time it called for legislation to be compatible with the spirit of transparency that is sought with the future law on access to public information. 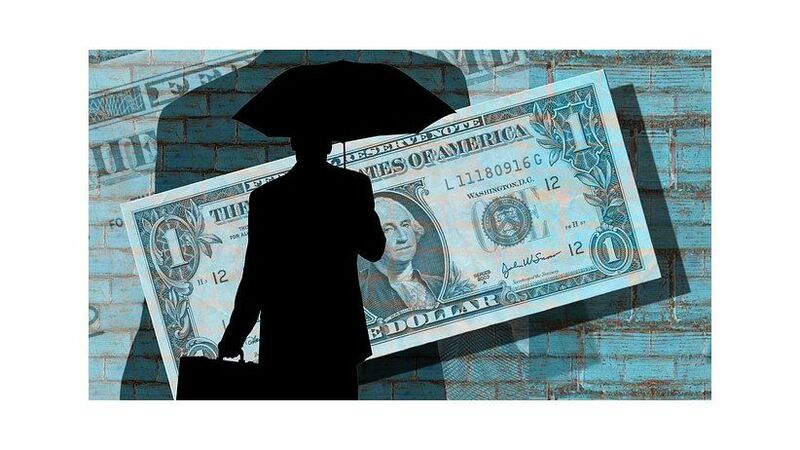 The initiative on tax amnesty that the Executive Branch sent to Congress, guaranteeing "absolute secrecy," raised concern by providing in Article 85 punishments ranging from one month to two years in prison and a fine against those who disclose or reproduce information about the people who accept the benefit voluntarily. Pro-government legislators announced that they would withdraw or revise the drafting of Article 85, which contemplates the punishment of judges, judicial officials and "third parties," this being the legal concept of the controversy, in which journalists could become involved. 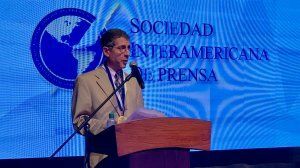 The chairman of the IAPA's Committee on Freedom of the Press and Information, Claudio Paolillo, declared, "We are concerned that in this proposed legislation there are included journalists and news media for two reasons: that they could be prosecuted and sent to prison for carrying out a role that is protected under national and international law and that the Congress could approve a legal requirement of this kind when the Argentine Constitution prohibits the passing of laws that restrict freedom to inform. It is a law that is dangerous for freedom of expression." Paolillo, editor of the Montevideo, Uruguay, weekly Búsqueda, said that the IAPA will remain alert to the promise by President Macri and pro-government legislators that the bill will be amended so that "there is compatibility with the principles that the government is seeking in favor of transparency with the other initiative on access to public information, which for decades we demand in the country and recently greeted as a major advance when it was submitted to Congress."